Wondering how to keep little ones busy with indoor activities that are just right for rainy days? We’ve got you covered. Like most of Cape Town, we are very glad to see the rains arrive in force. After a long, hot dry summer, it has been amazing to see the dams slowly start to recover. Although we are grateful for every drop, it can sometimes be a little hard to explain to small kids why they can’t play outside in the puddles. When the weather is wet, boredom can all too easily settle in, resulting in short fuses, acting out, and other signs of frustration. This is where indoor play comes in to save the day. In this rainy day guide, we feature a few of our favourite indoor activities that are suitable for children of all ages. Keep reading to find out how to keep your kids busy and happy. If the weather has put a damper on your plans (no pun intended), we’ve got just the right indoor activities to keep boredom at bay even on the wettest of days. Indoor picnics are fun for kids and adults alike. You can make your picnic even more entertaining by getting the kids involved in the cooking and baking. There are many easy to follow recipes for kids, from simple cupcakes all the way to pancakes and various other sweet and savoury treats. 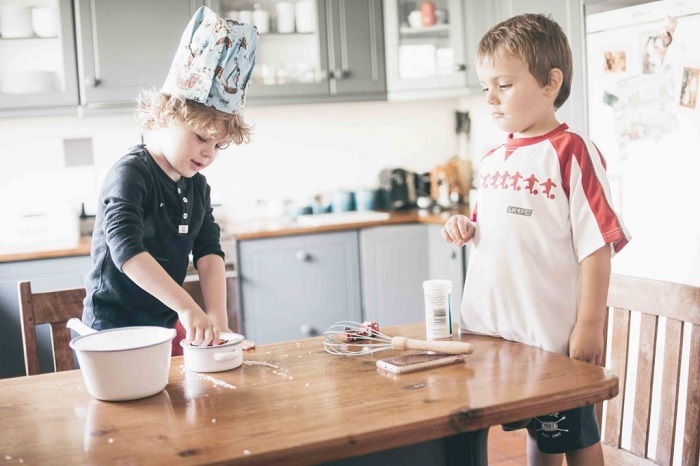 Getting kids involved in the cooking and food preparation will not only keep them where you can see them, it will also teach them valuable skills such as measuring, counting, mixing, rolling and cooking. Rainy day games come in a variety of flavours, so to speak. Quiet playtime is always a good idea for the later part of the afternoon or the time before naptime. 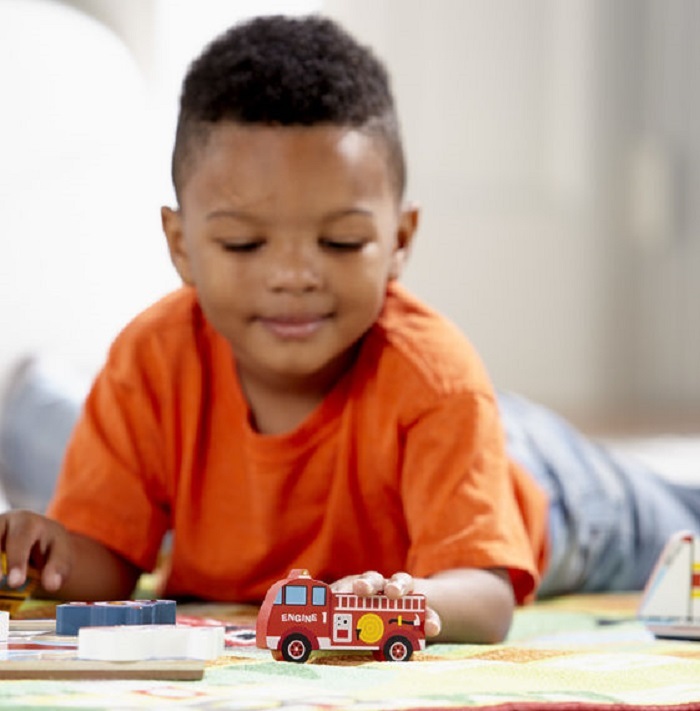 Solo play and pretend play will help kids relax and prepare for a nap without getting too excited or hyped up. For the times that you want kids to let off lots of steam, try organising group activities and games that require physical effort. You could set up an obstacle course, plan an age-appropriate game of charades, organise an impromptu performance or look for simple kids yoga or fitness videos on YouTube. One of the most rewarding ways to spend a rainy day is to get the whole family involved and plan a movie day or night. Turn your home into a comfy cinema by arranging couches, mattresses, duvets and blankets in the living room or TV room. 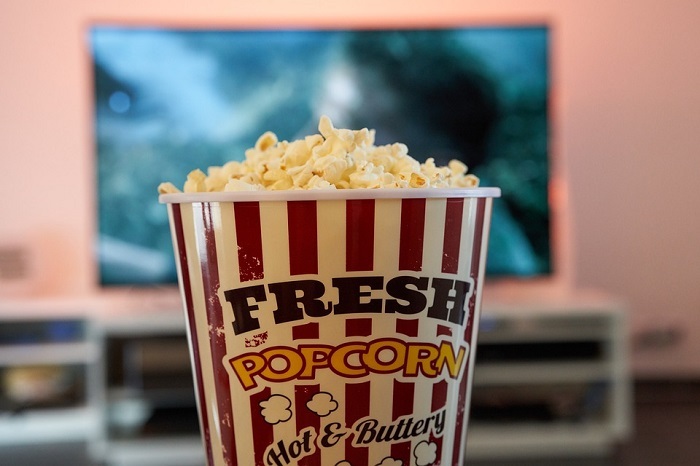 Choose a classic kids’ movie, some cartoons or anything else you want to watch together as a family, get on your pajamas, socks and slippers, stock up on popcorn and other snacks and settle in for a good old-fashioned family movie marathon. Browse our wide range of kids toys and games to find even more ways to keep kids busy with indoor activities.